Collaborating with KAYL Association for Combating Obesity, it is Alfaisal University’s great pleasure to announce the campaign for Obesity Awareness! 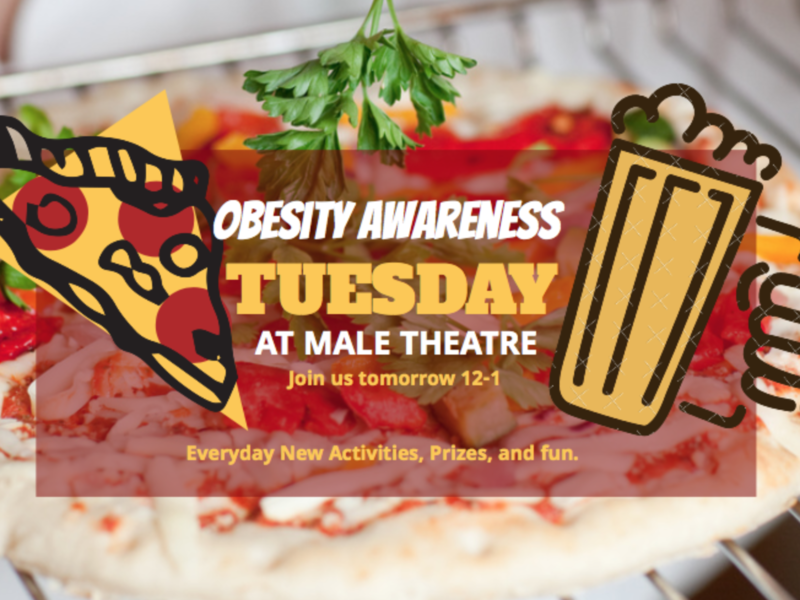 To provide students with enough information on the risks of obesity. You’re all invited to Dr.Amal Alkannan’s ​lecture from 12-1 in the male theater. Join Us for longer healthier lifestyle. Next articleMedical education dilemma: how best to accommodate basic sciences in a curriculum for the 21st century medical students?